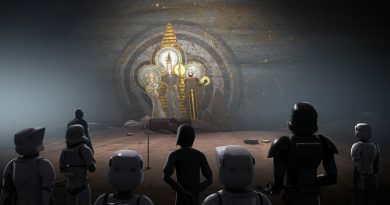 The nostalgia elements aside, last week’s “The Lost Commanders” was a standout visually and from a Star Wars storytelling perspective. 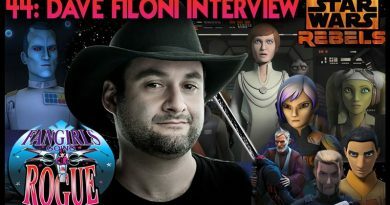 If you haven’t watched the latest Rebels Recon, where Dave Filoni explains his excitement about and the challenges presented by the AT-AT/AT-ET showdown, I highly recommend it. 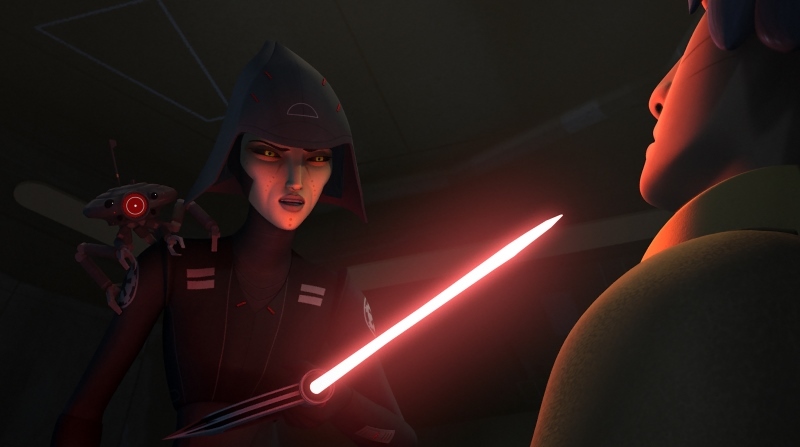 Star Wars Rebels airs Wednesdays at 930 pm on Disney XD.